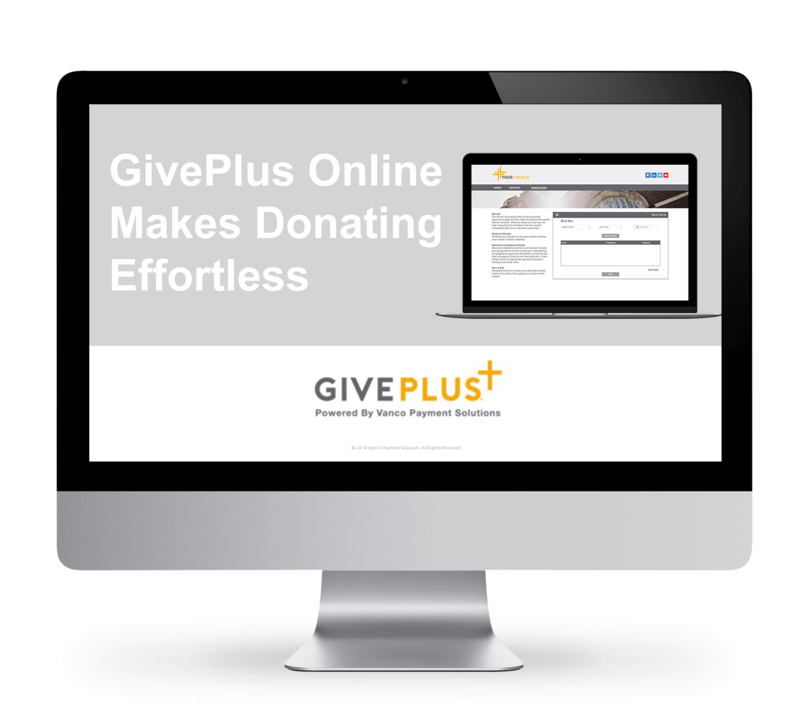 GivePlus Online provides a simple method for your members to make gifts and set-up recurring donations. This demonstration shows how simple it is to get started with an eGiving page for your church, how to make one-time and recurring donations to multiple funds. Complete the form to watch or download your copy of our recorded webinar. If you have more questions, please give us a call at 855.213.3705.